Marian Brown Hand was a sister of Florella Brown Adair and a half sister to John Brown. Her parents were Owen and Sally Root Brown. 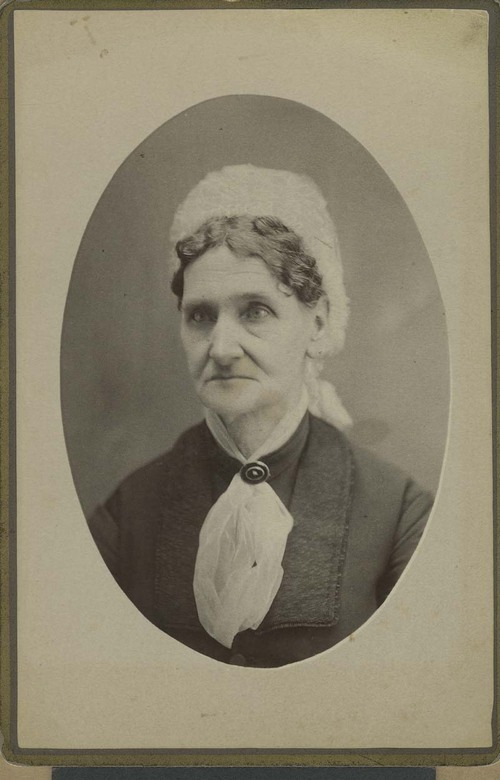 From her home in Ohio, she corresponded with Florella and her family after they moved to Kansas Territory.